The Five Count recently had a chance to speak with actress Lin Shaye. Lin is best known as a “Scream Queen” thanks to her roles in films like A Nightmare on Elm Street, Critters, Wes Craven’s New Nightmare, and the Insidious films. She’s also appeared in numerous comedy films including Kingpin, Dumb and Dumber, There’s Something About Mary, and Brewster’s Millions. 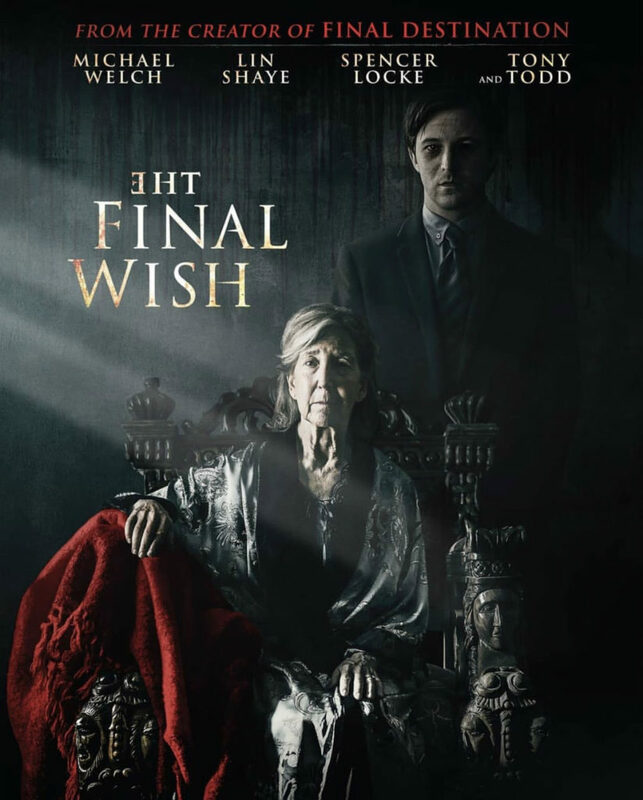 Her new film The Final Wish is in select theaters on Jan. 24!